The locals' favorite restaurant in Yomitan since its open in 1967. Their food and service continue to evolve as the trend and culture change over time. 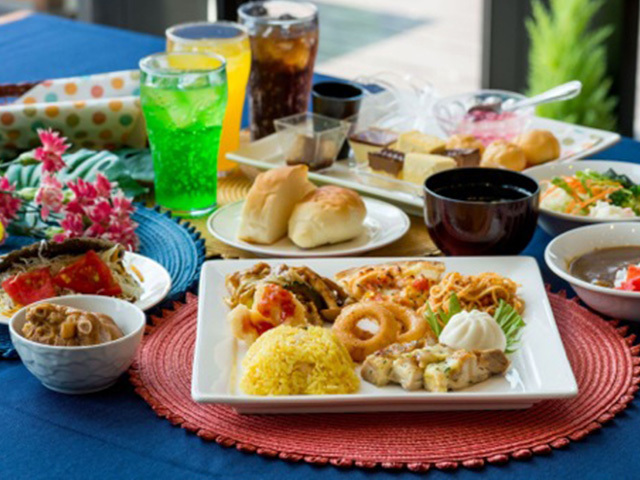 A favorite among locals in Yomitan, their lunch buffet is not only frequented by locals, but also people from all around. 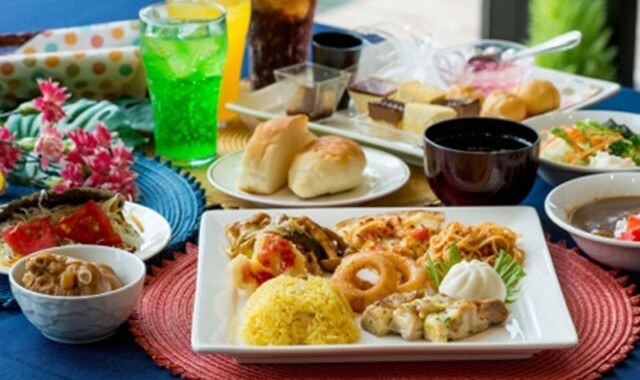 Dinner is prepared with fresh seafood delivered from Toya Fishing Port in Yomitan and is a must-try! Tables are set up on the rooftop from June through September, so you can enjoy your ice-cold beer while watching the sunset. 1-minute walk from Omoromachi line Akainkogu bus stop. 15-minute drive from Okinawa South exit of Okinawa Expressway.